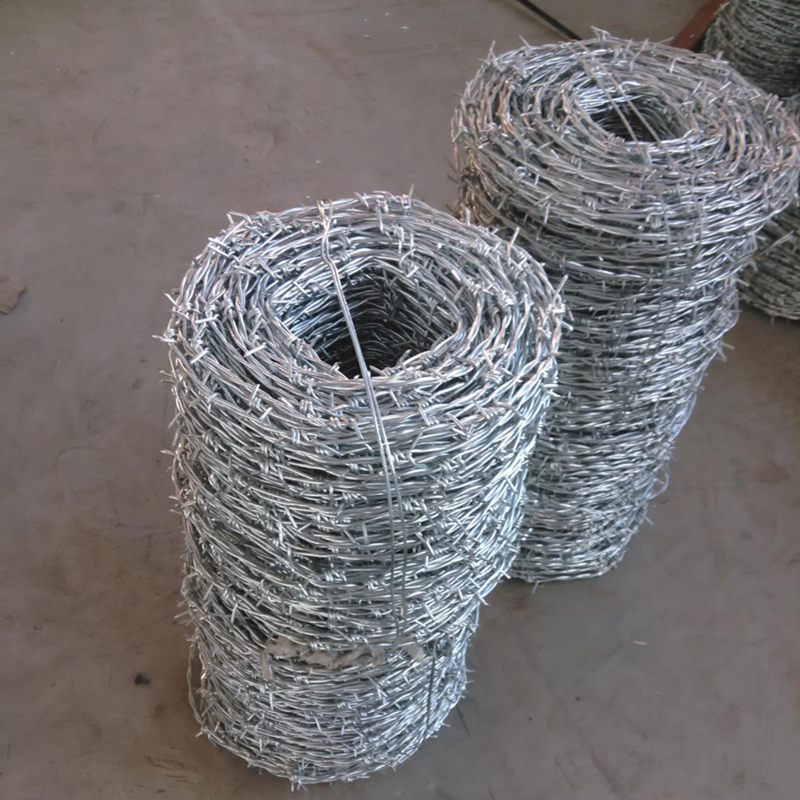 Product categories of Barbed Wires, we are specialized manufacturers from China, Barbed Wires, Hot Dipped Barbed Wires suppliers/factory, wholesale high-quality products of Pvc Coated Barbed Wires R & D and manufacturing, we have the perfect after-sales service and technical support. Look forward to your cooperation! It is always used to construct inexpensive fences and is used atop walls surrounding secured property. It is also a major feature of the fortifications in trench warfare.